How much have we done during these past decades with our knowledge about climate change, and how much have we actually changed? What are we doing today and what are the perspectives for the future? 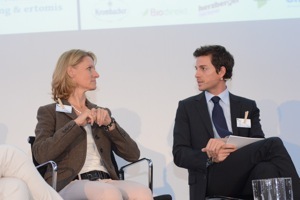 On November 9, 2012 the Utopia AG organized the “Utopia Day” in Munich to discuss the opportunities and limits of a sustainable economy. I had the privilege of hosting the event, boasting an impressive list of speakers, among them Claudia Langer, Professorin Dr. Lucia Reisch, Franz Alt, Dominic Veken, Thomas Gutberlet and Professor Dr. Mojib Latif. 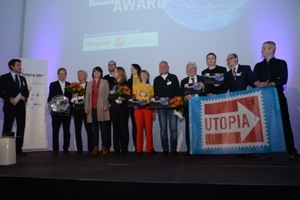 In the evening, the 5th annual Utopia Awards, honored exemplary ideas and innovations, showing the way to a more sustainable future.